Paris Wine Company founder Joshua Adler uses his intimate knowledge of French wine regions and connections with producers to create custom bottlings for The Good Wine Project. The project mission is to find good wines at good prices with good labels. The Deux Moulins wines come from traditional grapes of the Loire Valley. The White is 100% Sauvignon Blanc and the red is 100% Pinot Noir. Each year, Paris Wine Company tastes and selects the best cuvées for the Deux Moulins label. 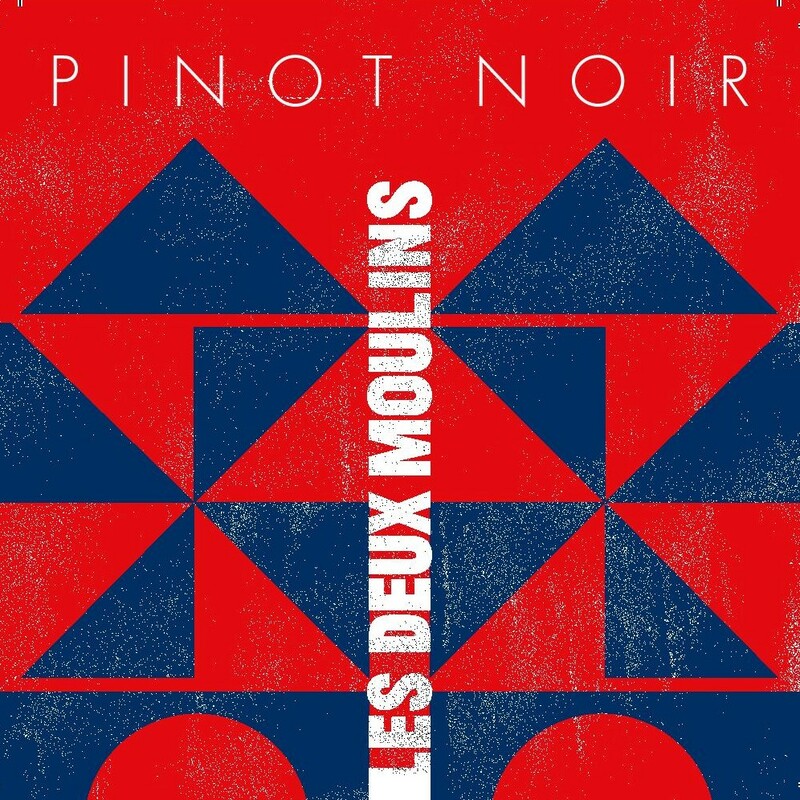 Label artwork for Deux Moulins by Matthieu David, a key part of the Paris Wine Company family.